Lindy Allen has worked in the arts since the mid-1970s, as a performer and musician (The Whittle Family, Olympic Sideburns, Dust on the Bible), festival General Manager and Artistic Director (Mallacoota and Mildura), Sponsorship Manager for Melbourne Theatre Company and CEO of both Regional Arts Victoria (2004-2012) and Regional Arts Australia. 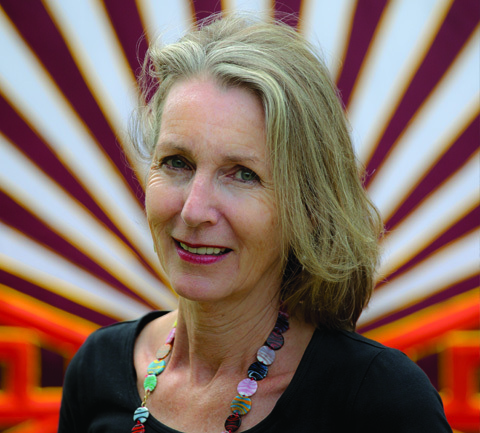 She has worked with Donna Jackson on a several major multi-sited projects across regional Australia including Illuminated by Fire (2010-2011) and One River (2013) for the Centenary of Canberra. In 2014 she established Living Proof to provide documentation, evaluation, writing and editing services to small to medium arts organisations.